MAESTRO-DF: The dual flow, specifically designed for the Agilent 6400 & 6500: to meet the drying, sheath, nebulisation and collision gas requirements. 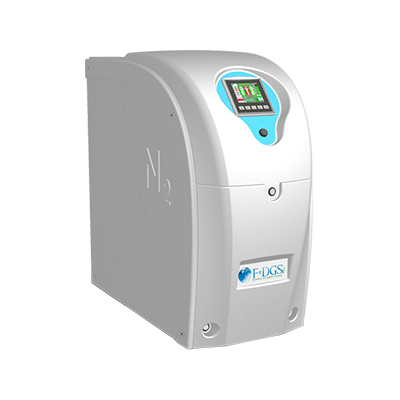 The generator provides two continuous streams of nitrogen from a single - plug & play unit. Available with/or without built in air compressor.